Its all about managing the customers expectations, minimizing disappointment, complaints, returns & of course cost. 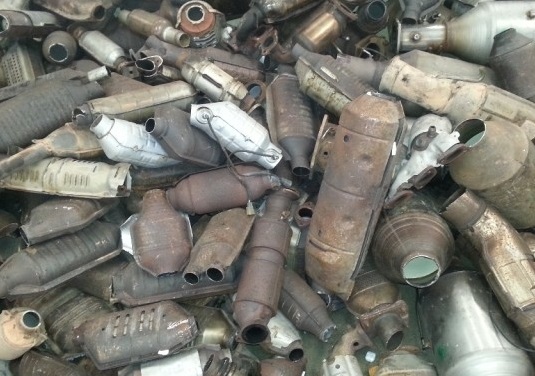 The ARA (Automotive Recyclers Association) coding system is the worlds standard for describing the condition of used autoparts. It gives customers a much clearer understanding of the condition of used parts when buying at a distance (over the phone or on the internet). Its been widely used... in the USA for many years & is gaining increasing traction in the UK. 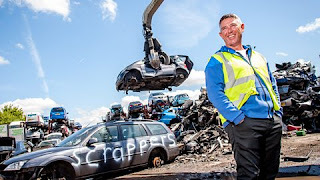 Don't forget - the highlight of everyone's week - the next episode of Scrappers is on Tuesday BBC2 22:00hrs. The series of 6 is now searing its culmination. We have been asked by the Environment Agency and Health & Safety Executive for help in making sure that suppliers & manufacturers of catalyst decanning equipment are aware of the problem with RCF in some cats & that they understand the dust abatement and abstraction requirements now necessary. ATTENTION SCOTTISH VEHICLE DISMANTLERS ! The ‘Air Weapons and Licensing (Scotland) Act 2015 – Guidance on the provisions for Metal Dealers and Itinerant Metal Dealers’ was published on 16 March. 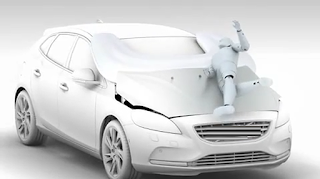 The 2013 ‘airbags report’ put together by MVDA & BVSF has now been updated to take account of the legal changes that came into effect in August last year, and supporting technical information provided by other associated trade bodies. To see a copy of the document & contribute your views/ comments, MVDA members should contact the office & we will e-mail you a pdf version. Want to make your voice heard & work with other like-minded businesses? MVDA welcomes applications from all professional vehicle dismantlers, irrespective of size. VEHICLE DISMANTLERS COMING UNDER SCRUTINY FOR HEALTH & SAFETY? 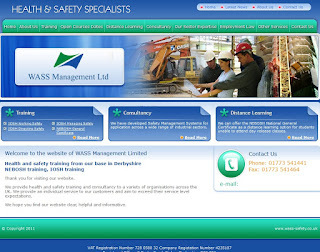 Earlier this year we were contacted by the HSE with a general query about H&S at vehicle dismantling yards. They said that they had identified these premises as a potential area for attention in 2016 & 2017. They did not disclose the reasons for this. Separately we were also contacted by Environmental Health departments at a number of local Councils with queries about dismantling yards. These seem to be general... queries, because they don’t understand how the industry works or what is ‘best practice’ & so didn’t want to go onto site unprepared. This is similar to what we saw in 2014-5 with local authority & Police enforcing SMDA13. As you know there has been a lot of attention about fires at waste sites. This may partly be the cause of these enquiries, but they appear to be unrelated to SMDA13. 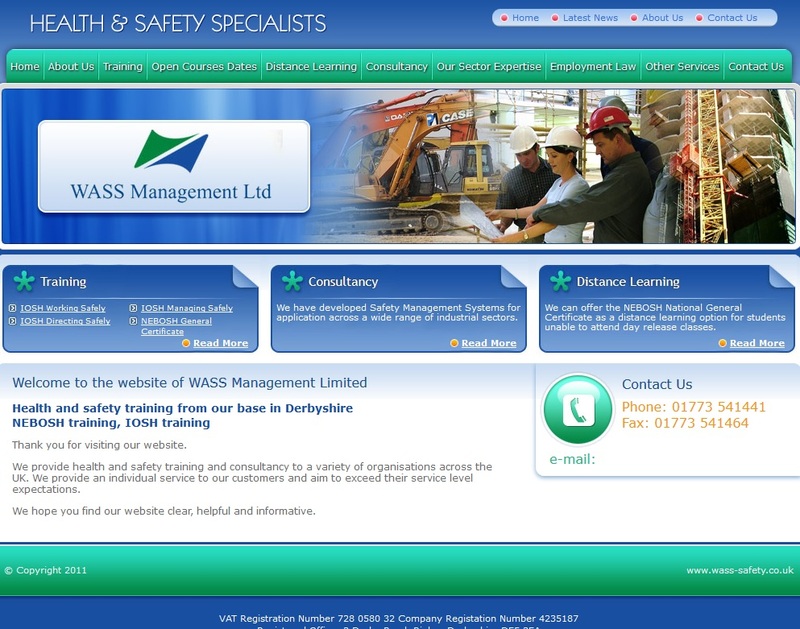 We passed on to the councils the contact details for Phil Wass, as an independent H&S consultant with experience in this industry. On Monday 21st March, MVDA attended as an observer a training session for Environmental Health Officers organised by Phil. Phil gave a good presentation about how the industry works & what to expect. He ran through vehicle recovery, storage, depollution, crushing, FLTs, scrap handlers, vehicle movements, manual handling, TCM etc. Sadly, council EHO attendees appeared not to have been liaising with their colleagues & Police responsible for enforcing SMDA13 or with the local EA. MVDA members are advised that the HSE & local councils appear to be showing an increasing amount of interest in our industry & to make sure they’re prepared. We will let you know if we hear of anything in particular. 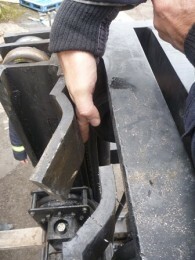 The Health & Safety Executive, HSE (www.hse.gov.uk) reports that a scrap metal firm and its director have been sentenced after a Manchester worker suffered severe injuries to his left arm when it became stuck in a forklift truck. The worker, aged 30, from Levenshulme remained trapped for over two hours while the emergency services tried to free his arm from the vehicle’s mast at Levenshulme Trading Estate, Printworks Lane on 8 November 2013. Ultimate Traders Ltd and company director Nasir Rashid were prosecuted by the HSE after it emerged he had been told to stand on the forks of the truck to help move scrap cars into the back of a shipping container. Manchester Crown Court heard that Mr Rashid, aged 36 from Greenford in London, had been driving the forklift truck and that the scrap cars were due to be exported to Pakistan where the metal would be sold. The worker suffered severe crush injuries when his arm became trapped and it took the combined effort of three fire crews, a specialist major rescue unit, two air ambulances, a medical team from Manchester Royal Infirmary and three ambulance crews to rescue him. He sustained nerve damage to his left arm which makes it difficult for him to grip or lift items, and was in hospital for nearly two months. He still needs to visit Manchester Royal Infirmary for treatment and has been unable to return to work due to the extent of his injuries. The court was told the company failed to report the incident to HSE for nearly three months, despite being told on several occasions that this was a legal requirement. Speaking after the hearing, HSE Inspector Sarah Taylor said: “The worker remained trapped for over two hours while the emergency services battled to cut him free, but this incident could easily have been avoided. “Ultimate Traders and Nasir Rashid had a legal responsibility to make sure the worker stayed safe, but instead he was instructed to climb onto the forks of a forklift truck to move scrap cars into a container. He suffered severe injuries as a result which will affect him for the rest of his life.